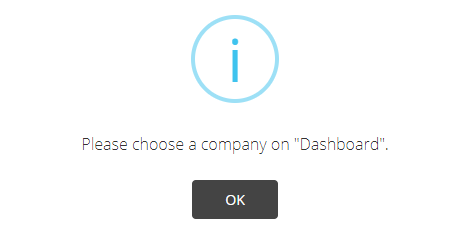 After logging in, the Sales Rep will be directed to the “Dashboard” page. From the Dashboard page, the Sales Rep will be able to see all of the companies they are assigned to and select a specific company they would like to Masquerade as. 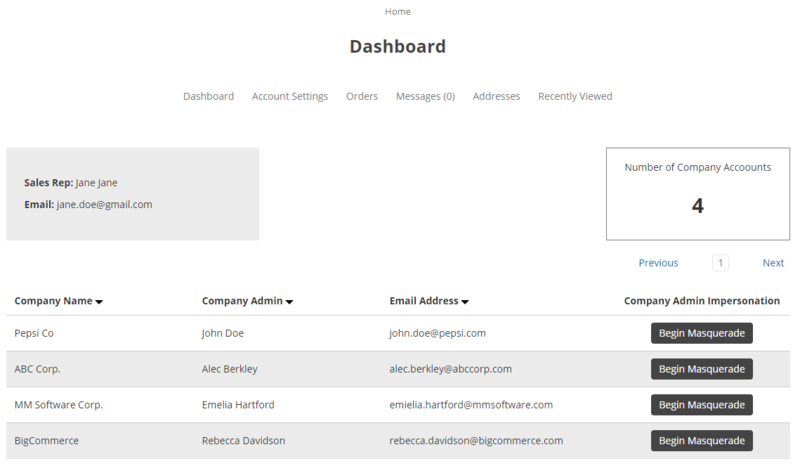 The Masquerade feature allows Sales Reps to log in on behalf of any company they are assigned to through their own Sales Rep account. 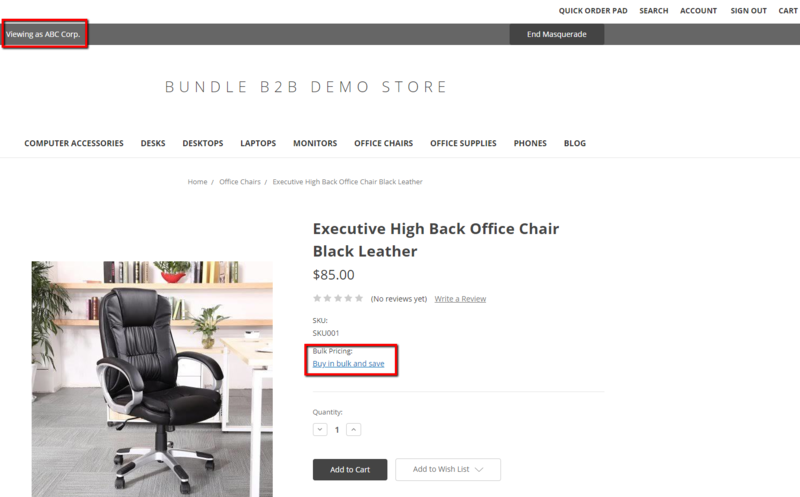 After beginning the Masquerade feature, the Sales Rep will be able to confirm which company they are viewing the store as at the top of every page. The Sales Rep will have the ability to see tier pricing and view specific products that are only accessible for that particular company. The Sales Rep will be able to add items to shopping lists, add products to cart, and place an order on the company’s behalf. Note: The Sales Rep does not have access to the Admin’s account’s “User Management” and can’t delete existing Shopping Lists created by other company account users.